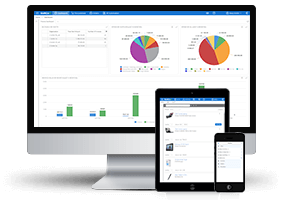 Microsoft Dynamics NAV™ (NAV) is an ERP system delivered as a standard platform with templates that include basic finance functions. However, companies often have more complex business demands and find that the standard NAV configurations do not meet their broader requirements. 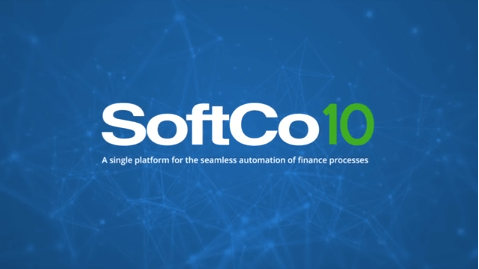 As a dedicated procure-to-pay (P2P) system is specifically designed to automate the procurement cycle, its standard configurations facilitate highly complex of rules and multi-entity requirements. These configurations are maintained when the system is upgraded to latest versions; it is not necessary to re-configure the system and, as a result, upgrades are painless. 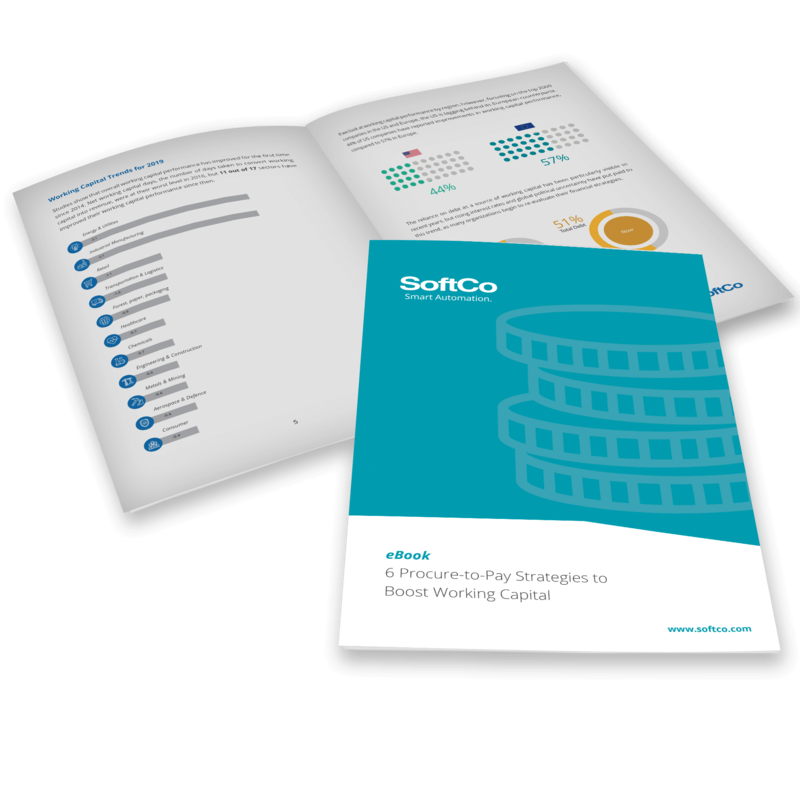 This white paper details how finance leaders can deploy P2P automation to leverage their NAV investment, outlines various P2P automation-NAV integration methods, and presents results that global companies have achieved including 80% cost reductions.